Online appendices of additional data are available. The history of biology is populated by numerous model species or organisms. But few vertebrate groups have aided evolutionary and ecological research more than the live-bearing fishes of the family Poeciliidae. Found throughout tropical and subtropical waters, poeciliids exhibit a fascinating variety of reproductive specializations, including viviparity, matrotrophy, unisexual reproduction, and alternative mating strategies, making them ideal models for research on patterns and processes in ecology, behavior, and evolution. Ecology and Evolution of Poeciliid Fishes is a much-needed overview of the scientific potential and understanding of these live-bearing fishes. Chapters by leading researchers take up a wide range of topics, including the evolution of unisexual reproduction, life in extreme environments, life-history evolution, and genetics. 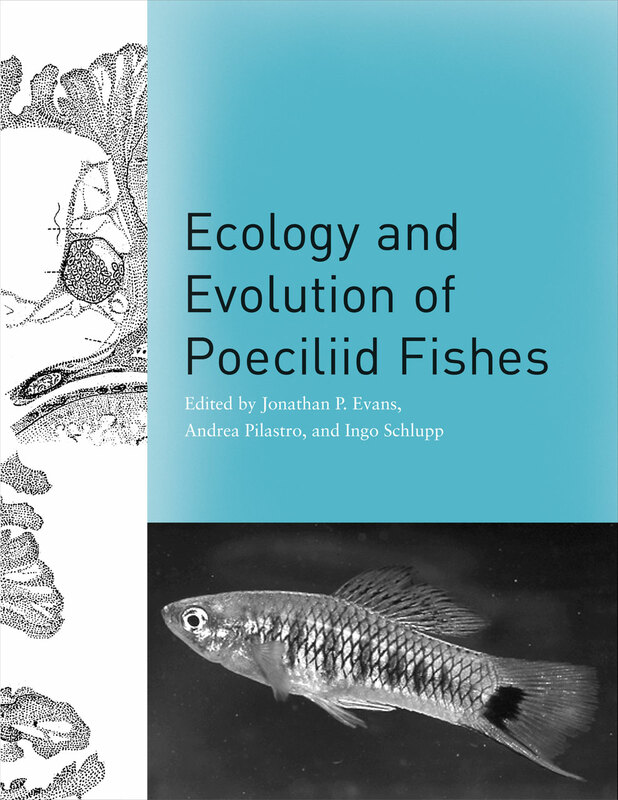 Designed to provide a single and highly approachable reference, Ecology and Evolution of Poeciliid Fishes will appeal to students and specialists interested in all aspects of evolutionary ecology.